If the new Roman Missal annoys you with its stilted translations and Pidgin-English word order, as well as some decidedly non-Missional words, and have the liturgical authority (where the Pope hath no jurisdiction) to still use this, I have saved and preserve this archive of the old CanticaNova site, to which much thanks prayers are offered. 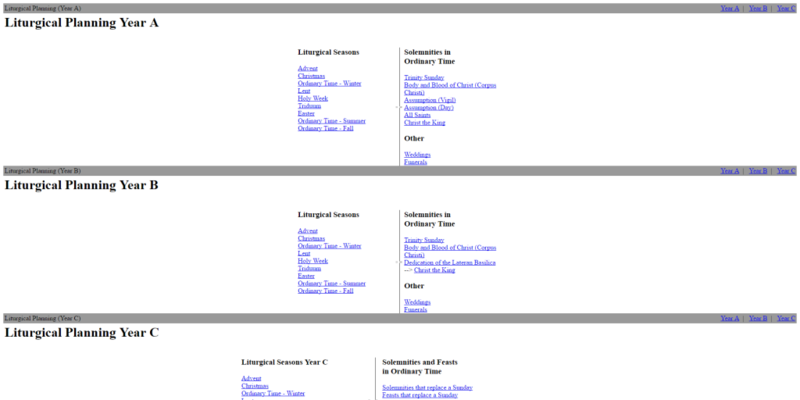 Visit: http://frsimon.uk/liturgyarchive/ to access the fairly plain text archive, to make it easier to copy into your liturgies. Enjoy!